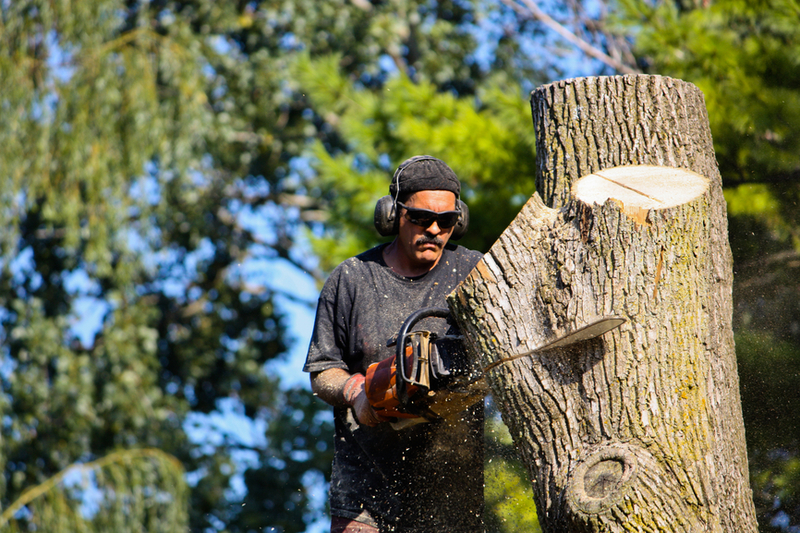 Our company Elkhart Tree Service provides specialized cabling and bracing services for weak and loose branches of the trees with the help of the dedicated workforce. Trees mainly become weak because of adverse climatic conditions or because of its age burden. 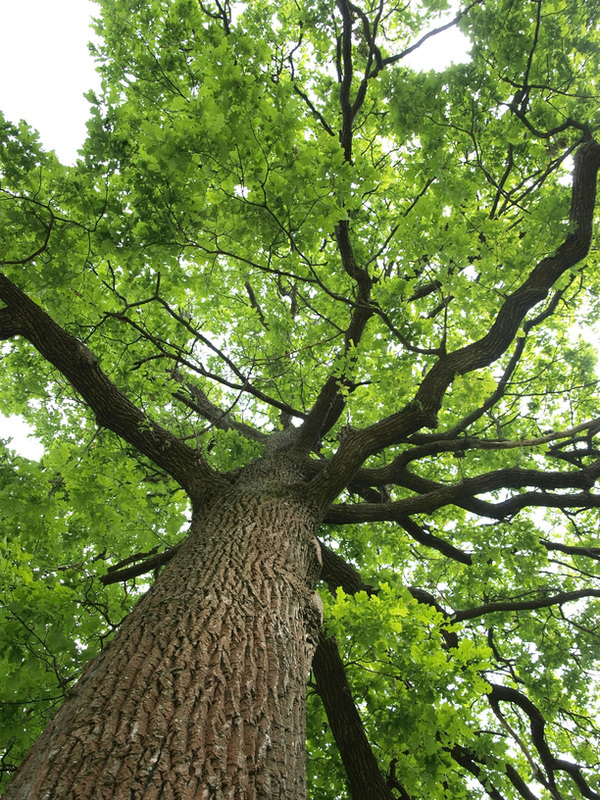 We have helped many trees to remain solid and strong with the help of certain scientific methods. Our workers have tied many trees with strong cable wires to provide them the required support to survive. Sometimes certain branches of a tree do become weak and in order to provide support such branches our team tie up those branches with the help of environment friendly cable wires without damaging the entire tree. We have helped many house owners to fix their garden plants quite easily. Not only this, we have provided this service to many parks and gardens and favourite tourist destinations of our county. 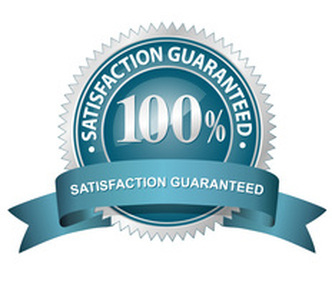 The remarkable feature of our service is permanent solution of the problem for which we have been sought. The trees never become weak again and remain strong and firm in its entire life. Our team before fixing any tree or its branches first conduct a detail probe of its ability to withstand pressure. 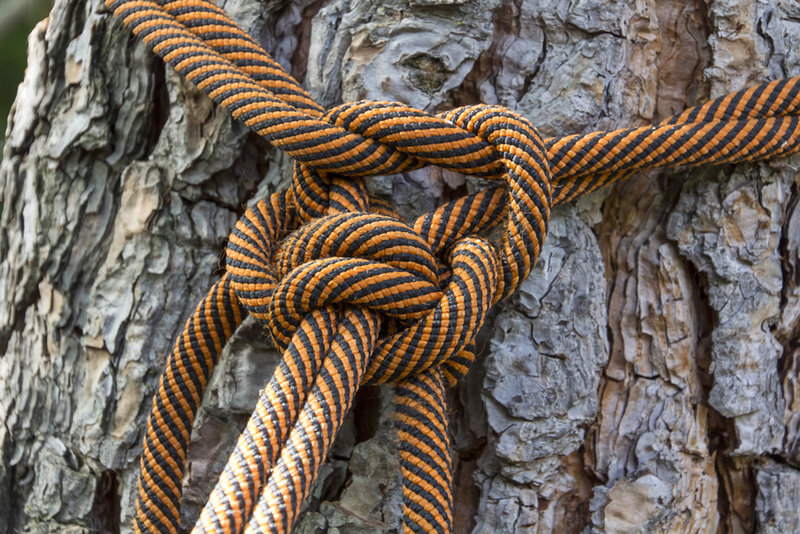 If the tree does not have the ability to bear minimum pressure then it becomes quite risky to install cable wires and tie its weaker portions. However, our workers prefer to take such challenges for the sake of the reputation of the company. 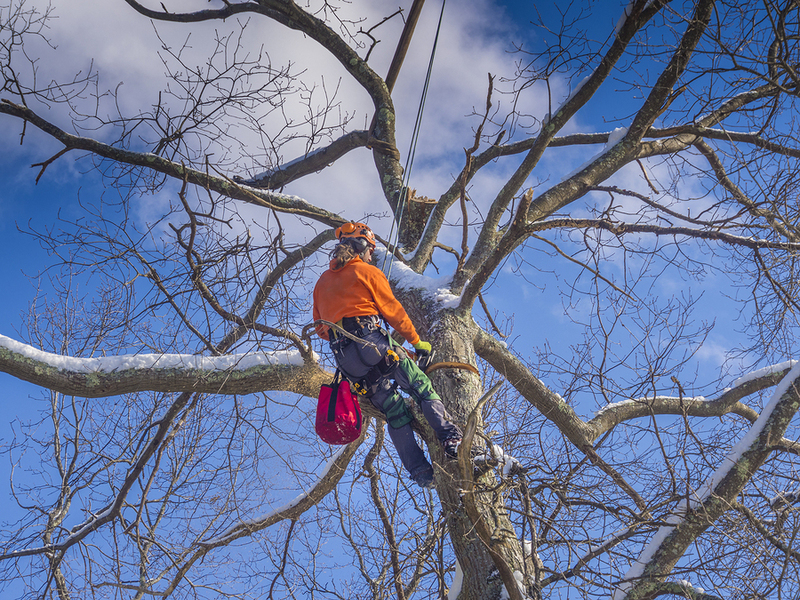 In case it is found that the tree is unable to bear minimal pressure our workers will lightly fix the weak tree and its joints with cable wires without exerting much pressure on the plant. In this way our workers skilfully accomplish any difficult task within a short period of time. 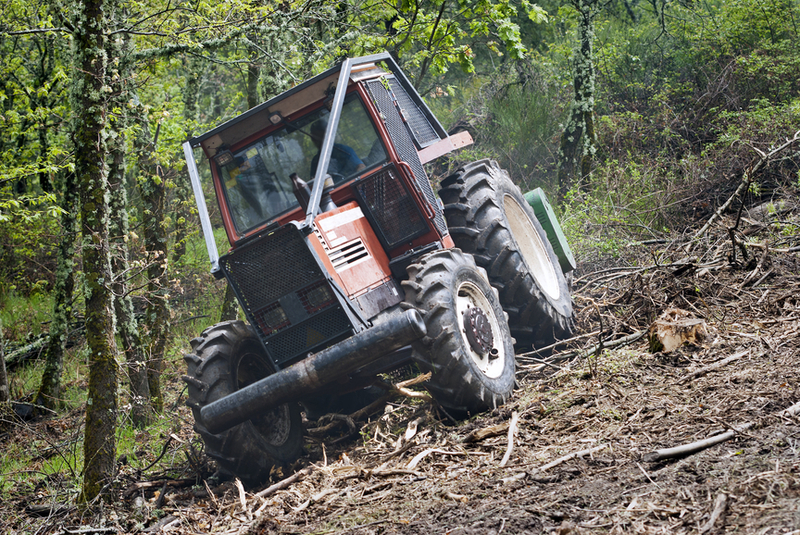 We employ different fixing tactics on the basis of the ability of the tree to withstand maximum pressure. It is a fact that the fixing wires do exert certain pressure on the plants. When we assume the responsibility of providing support to any weak tree it is done at all cost. Not only trees, we also help in fixing small plants that are very dear to the house owners.